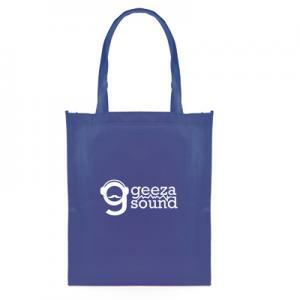 Spacious bag with long handles. 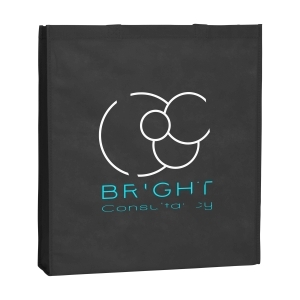 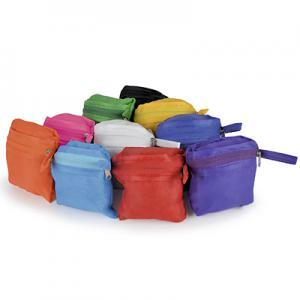 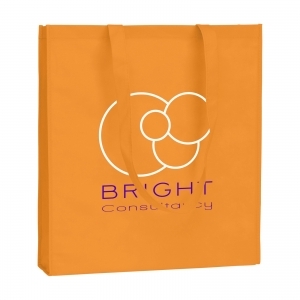 Non-woven material (80g/mý) A super light and durable bag that can also be used as a shoulder bag. 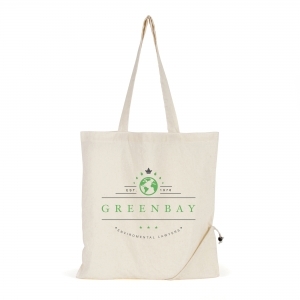 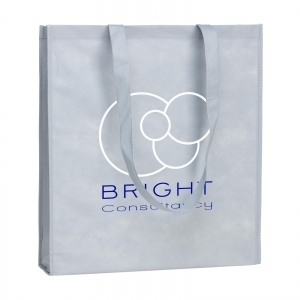 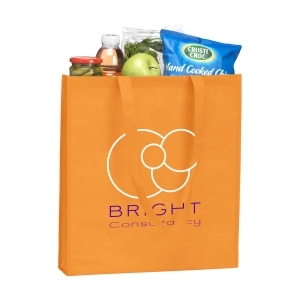 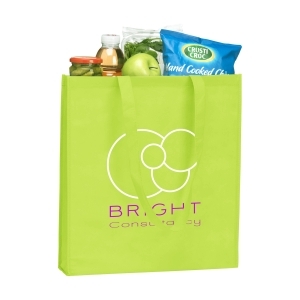 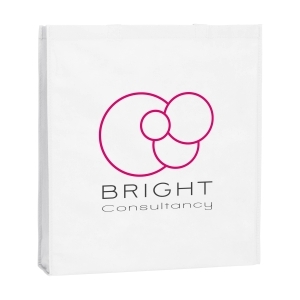 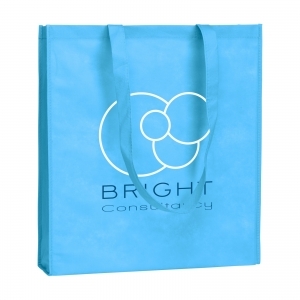 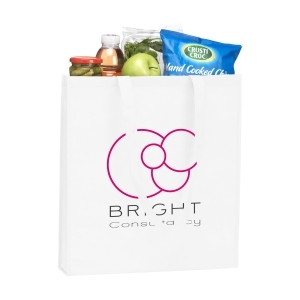 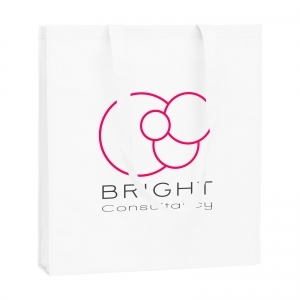 To order an unprinted Pro-Shopper shopping bag, please complete the details below.